NASA Administrator Jim Bridenstine has revealed his hopes for long-term human settlement on the moon. In a meeting with reporters at the Johnson Space Center in Houston this week, Bridenstein elaborated on plans to build ‘Gateway’ modules that will orbit the moon and, ultimately, close the gaps in space exploration. ‘We want lots of humans in space,’ Bridenstine said, according to Space.com. The Gateway craft will initially support brief science missions of about 30-60 days, and will be key to exploring the moon in greater detail than ever before. And, in the years to follow, a second module could be used to carry astronauts to Mars. ‘The first Gateway is about the moon, but I think the second Gateway, being a deep-space transport, again using commercial and international partners, enables us to get to Mars,’ Bridenstine said. 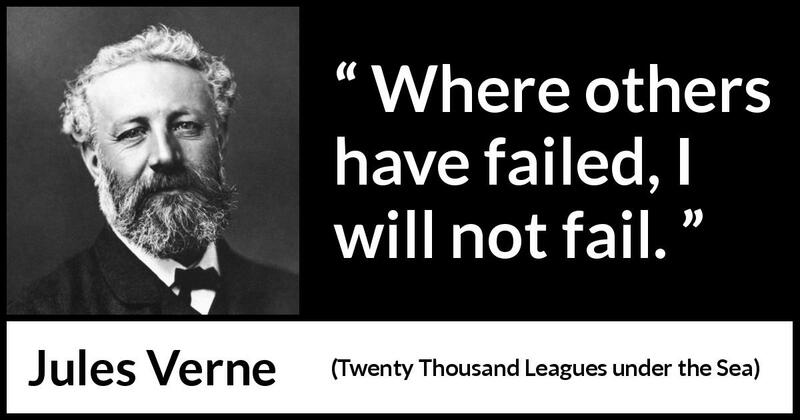 ‘What we don’t want to do is go to the surface of the moon, prove that we can do it again, and then be done. Earlier this week, Bridenstine outlined a vision for renewed and 'sustainable' human exploration of the moon, citing the existence of water on the lunar surface as a key to chances for success. 'We know that there's hundreds of billions of tons of water ice on the surface of the moon,' Bridenstine said in a Reuters TV interview in Washington on Tuesday, a day after NASA unveiled its analysis of data collected from lunar orbit by a spacecraft from India. WHAT IS THE LUNAR ORBITAL-PLATFORM GATEWAY? The Lunar Orbital Platform-Gateway, previously known as the Deep Space Gateway, will orbit the moon. Nasa says it will open up opportunities for future exploration of deep space, as well as a return to the moon and missions to Mars. The first modules of the station will be completed as soon as 2025 with construction starting in 2022. Similar to the International Space Station, this new space station will be open to to astronauts and cosmonauts globally. It could provide a staging point for the proposed Deep Space Transport vessel, which is designed to send astronauts and cosmonauts around the solar system. China and India as well as other members of the BRICS Nations (Brazil, Russia, India, China and South Africa) may join. The mission will give more information about the moon and also allow easy access to Mars. The findings, published on Monday, mark the first time scientists have confirmed by direct observation the presence of water on the moon's surface - in hundreds of patches of ice deposited in the darkest and coldest reaches of its polar regions. The discovery holds tantalizing implications for efforts to return humans to the moon for the first time in half a century. The presence of water offers a potentially valuable resource not only for drinking but for producing more rocket fuel and oxygen to breathe. 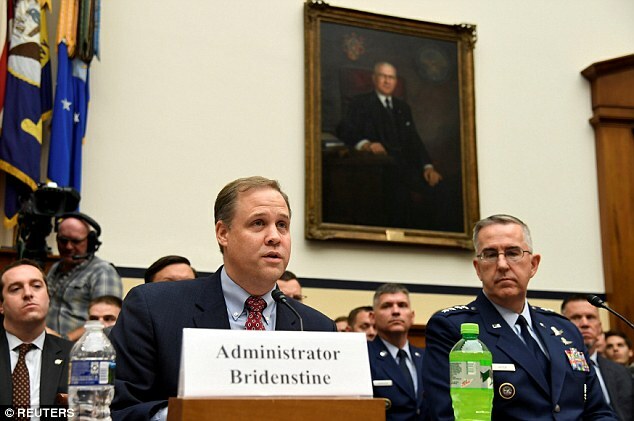 Bridenstine, a former U.S. Navy fighter pilot and Oklahoma congressman tapped by President Donald Trump in April as NASA chief, spoke about 'hundreds of billions of tons' of water ice that he said were now known to be available on the lunar surface. 'We have lots of models that give us different answers. We can't know how much water there is,' she said, adding that it will ultimately take surface exploration by robotic landers or rovers, in more than one place, to find out. A NASA rocket sent crashing into a permanently shadowed lunar crater near the moon's south pole in 2009 kicked up a plume of material from beneath the surface that included water. A study published the following year in the Proceedings of the National Academy of Sciences concluded that water is likely widespread within the moon's rocky interior, in concentrations ranging from 64 parts per billion to five parts per million. HOW DID SCIENTISTS DISCOVER WATER ON THE SURFACE OF THE MOON? 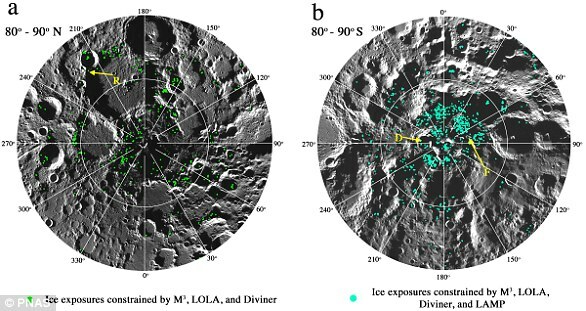 Experts from the University of Hawaii, Honolulu, used near-infrared reflectance spectroscopy (NIRS) to find surface water at the moon's polar regions. NIRS makes use of the near infrared region of the electromagnetic spectrum, from about 700 to 2,500 manometers. By measuring light scattered off of and through a sample, NIRS can be used to quickly determine a material's properties without damaging it. It can also distinguish between different types of water, including surface, ice, surface adsorbed, liquid or bound in minerals. The data was acquired by the Moon Mineralogy Mapper instrument on the Chandrayaan-1 spacecraft, India's first lunar probe. 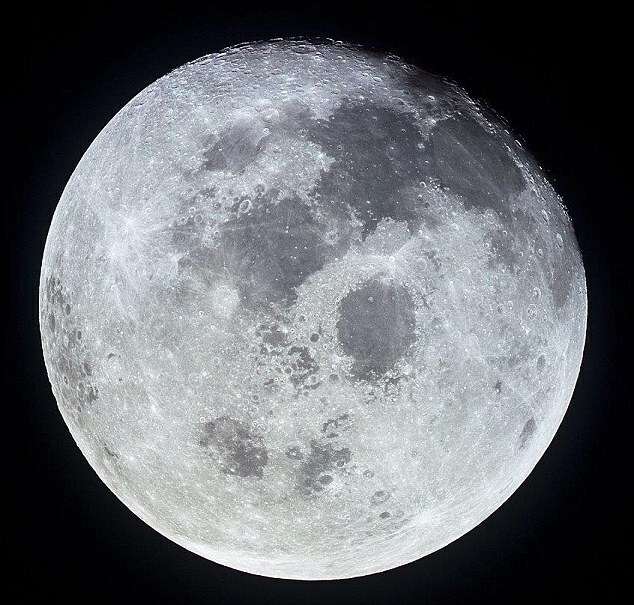 Ice in the form of H20 was detected in areas of permanent shadow in the moon's polar regions and only in around 3.5 per cent of the moon's shadow covered area. Bridenstine spoke to Reuters about making the next generation of lunar exploration a 'sustainable enterprise,' using rockets and other space vehicles that could be used again and again. 'So we want tugs that go from Earth orbit to lunar orbit to be reusable. 'We want a space station around the moon to be there for a very long period of time, and we want landers that go back and forth between the space station around the moon and the surface of the moon,' Bridenstine said. NASA's previous program of human moon exploration ended with the Apollo 17 mission in 1972. The Trump administration's $19.9 billion budget proposal for NASA for the fiscal year beginning Oct. 1 includes $10.5 billion for human space exploration. The budget supports development of NASA's new Space Launch System rocket and the Orion spacecraft designed to carry a crew into space. The administration envisioned a SLS/Orion test flight around the moon without a crew in 2020, followed by a fly-around mission with a crew in 2023. As part of the budget proposal, NASA also is planning to build the Lunar Orbital Platform-Gateway - a space station in moon orbit - in the 2020s. NASA said the power and propulsion unit, its initial component, is targeted to launch in 2022.